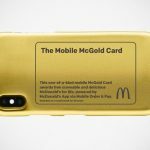 This year is the 50 years of Big Mac since it was introduced in 1968 and to mark this golden jubilee, McDonald’s is bringing back the super sized Big Mac called Grand Big Mac, as well as the downsized Big Mac, Mac Jr. 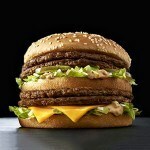 This is not the first time the two sizes of Big Mac appeared, though. 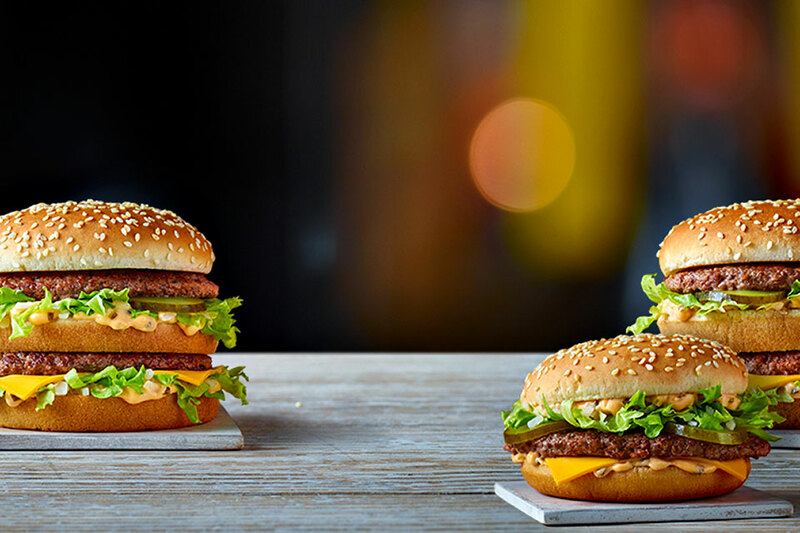 It did last year, but for some reasons, McDonald’s can’t seem to find a better way to celebrate than to bring back the two additional sizes for consumers who think a regular Big Mac isn’t enough or too much. For those have the appetite for beef patty, the Grand Big Mac should be right up alley because it has a whopping 61 percent more beef over the standard variant. 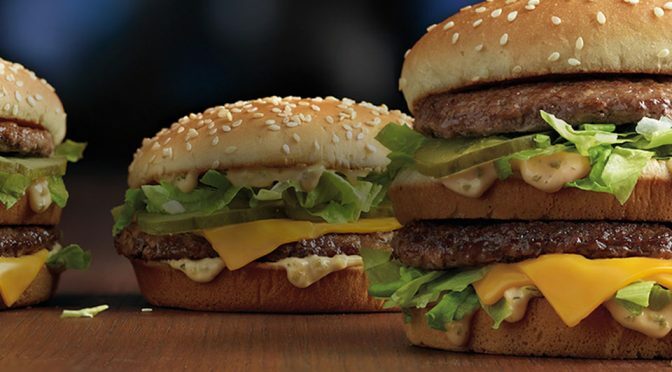 The smallest of the trio, the Mac Jr., however, is probably nothing more than a glorified Cheeseburger, except that it has all other accoutrements found in a regular Big Mac, including the special sauce that makes Big Mac all-so special, but in a single-patty configuration. 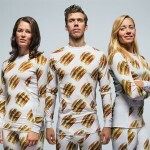 Meanwhile, across the pond from America, the U.K. has, for the first time, getting the Grand Big Mac and Mac Jr. As with it was introduced last January in stateside, these burgers will be limited edition and only available for a limited time. Before we leave you with the craving for a Big Mac, or the Grand Big Mac, or the Mac Jr., the health-conscious lot may want to know the calories they will be ingesting. With a regular Big Mac, it has 508 calories, while the Grand Big Mac is loaded with a potent 741 calories and Junior there packs a less deadlier 400 calories. 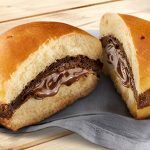 But if you are really health-conscious, then you should stay away from them, even the small one, or go burn it off by running a few city blocks (probably many times over) after you have uncontrollably gobble down one.